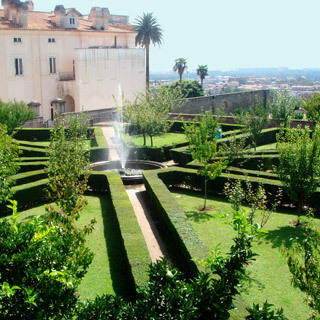 Grand Hotel Vanvitelli is located just minutes from the Royal Palace and its gardens, and is well connected to Naples and Capodichino airport, as it is near A1 motorway Caserta Sud (Caserta South) junction and Caserta Stazione Centrale railway station. 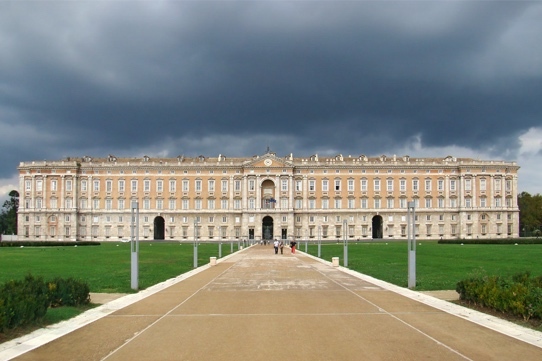 Both from the north and south, turn off of A1 motorway at *Caserta Sud * (South Caserta) and drive 1km towards Caserta. A majestic building, with sumptuous interiors and a stunning park, designed by Luigi Vanvitelli in the mid-eighteenth century. 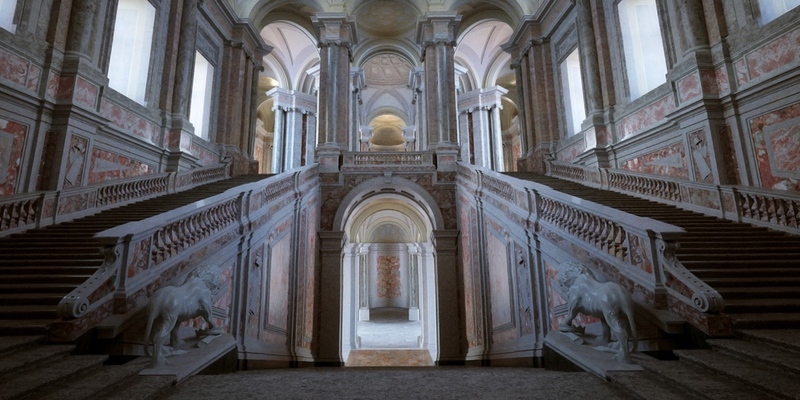 The palace has 1,200 rooms and 34 staircases, the central park avenue is 3 km long and boasts six large fountains. Central Caserta is very popular because of its wealth of shopping streets, like Via Mazzini and Corso Trieste, along with a number of bars and cafes that keep the city centre lively until late at night. 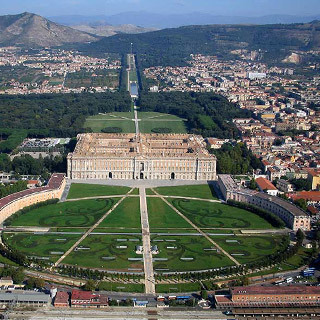 Caserta's ancient medieval centre is located about 400m asl. Casertavecchia is a village with picturesque alleyways, small shops, and vantage points. 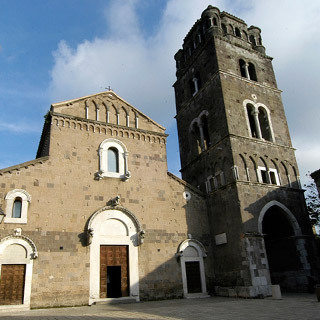 The Duomo (cathedral) dating back to 1100 and the ruins of the castle are of great historical interest. 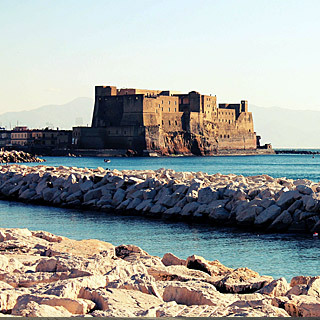 Naples is less than a half-hour drive and a one-hour train ride away from Caserta. The historical centre, the promenade, the archeological sites, the scenery, the traditions, and good food: calling at Naples is a must if you want to explore its countless treasures. Endless wonder, along winding roads cutting through the cliffs overlooking the sea. 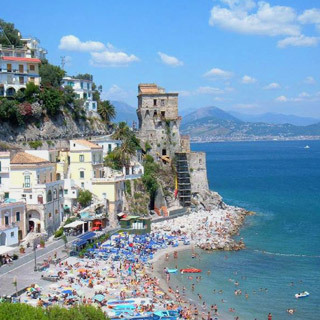 The coast is world famous for its picturesque views and stunning tiny villages like Positano, Amalfi, Maiori, Ravello . 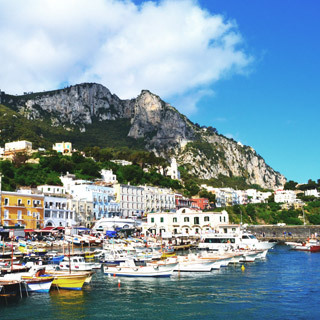 The Gulf Islands are very different from one another, yet all of them boast an incomparable scenery, ranging from the natural beauty of Ischia to Capri 's sophistication and quieter < em> Procida .